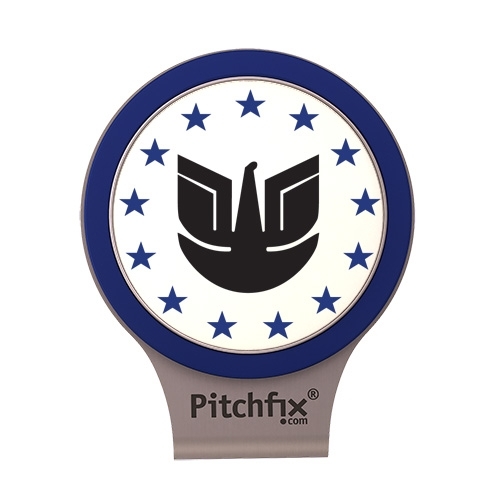 Step up your game with the best golf hat clip on the market. 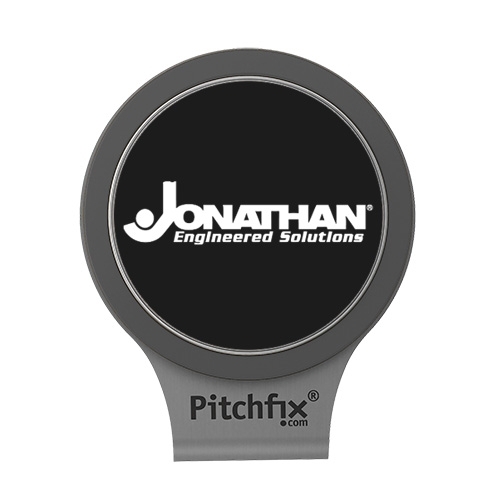 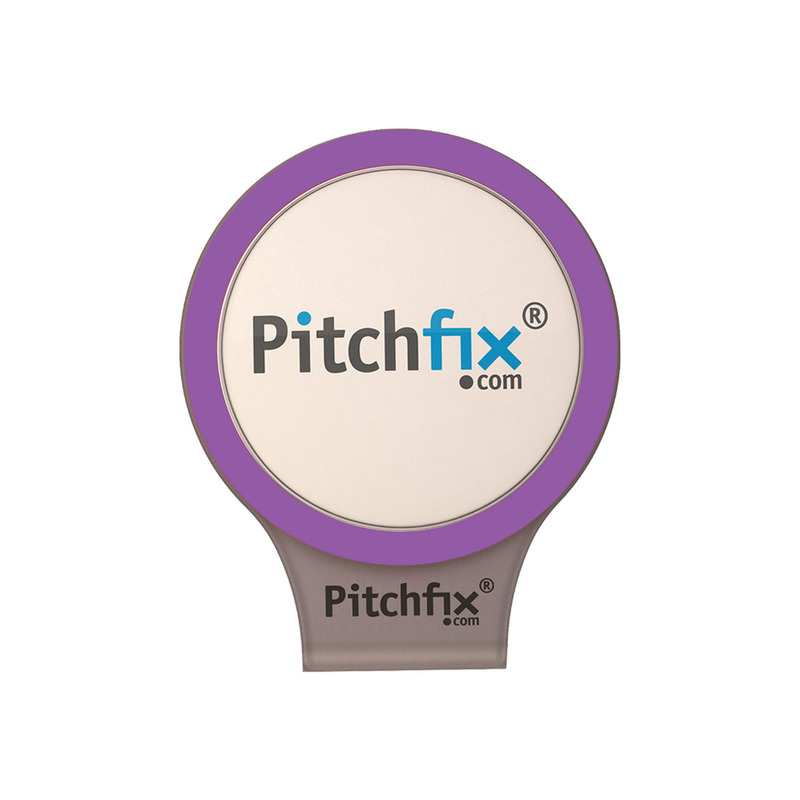 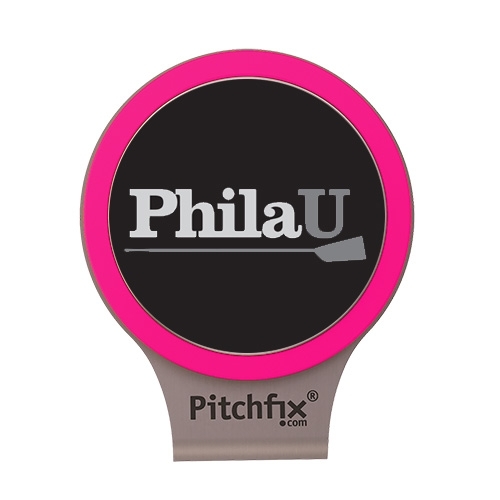 The Pitchfix Golf Hat Clip features titanium treated stainless steel, with vibrant color rubberized ABS top. 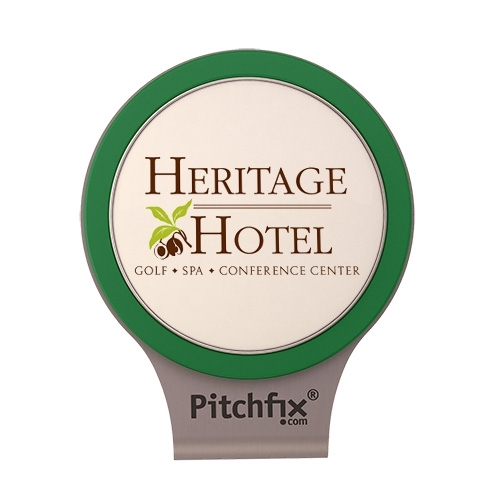 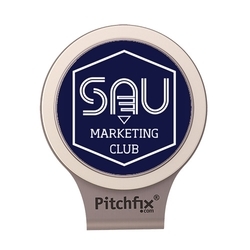 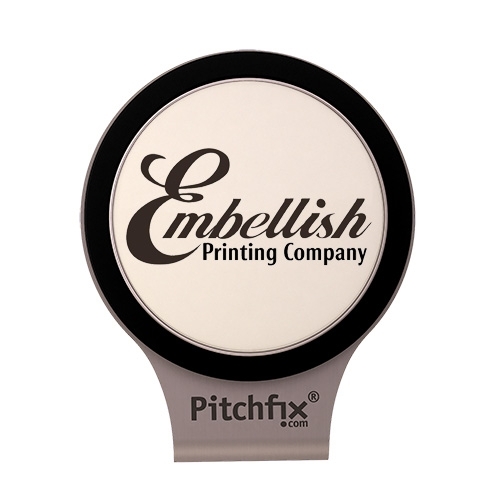 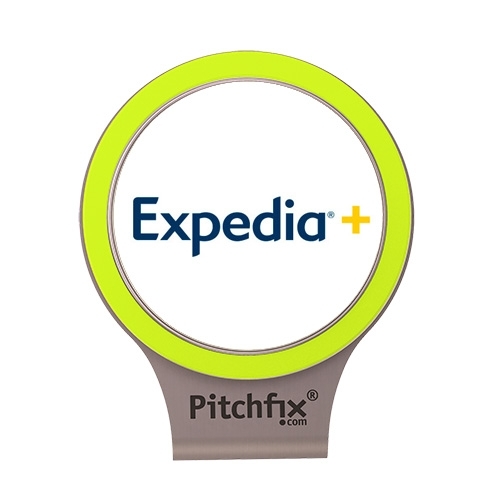 Includes a full color removable ball marker with poly dome, perfect for your tournament, course or sponsorship logo. 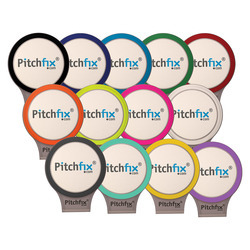 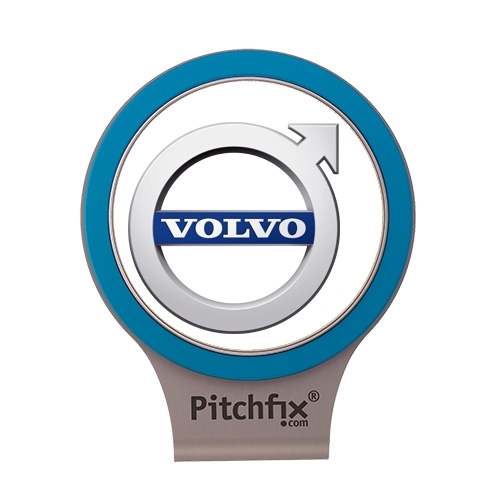 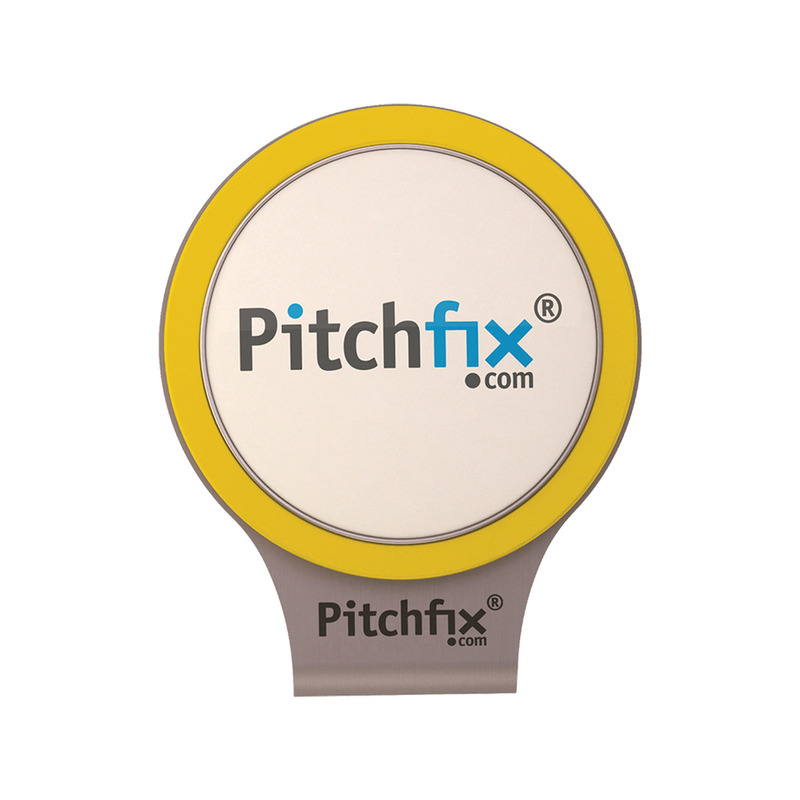 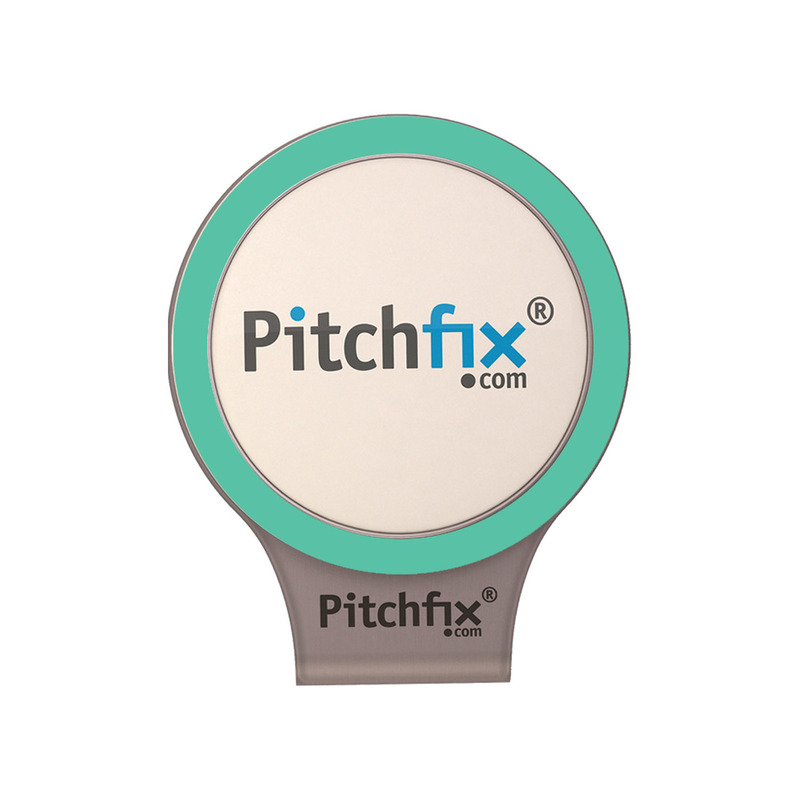 * Available in 10 vivid colors to match the Pitchfix Golf Divot Repair Tools.